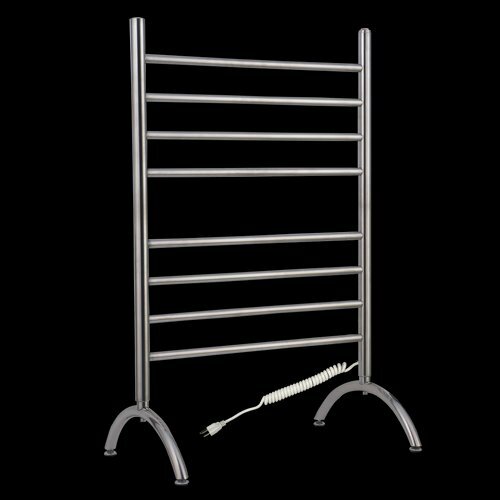 The WarmlyYours Barcelona Towel Warmer makes adding the luxury of heated towels convenient and affordable. 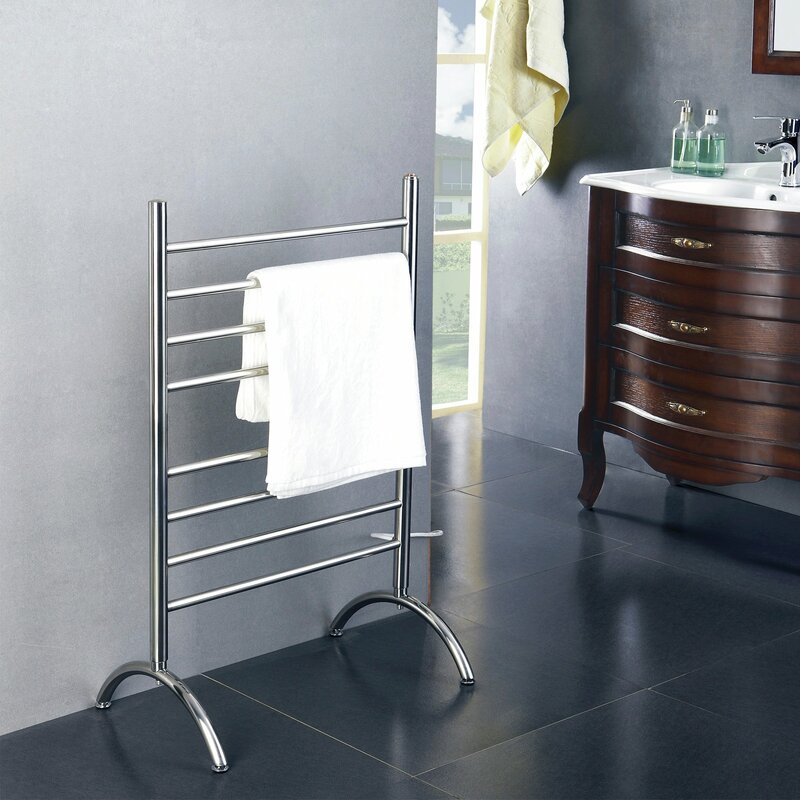 These 120V freestanding towel warmers plug into a standard household outlet. Because they are not permanently mounted, they can be quickly and easily moved from one room to another. At 24”W x 36”H x 15.5”D, the Barcelona takes up minimal floor space, while providing ample room to warm two bath towels or a bathrobe. 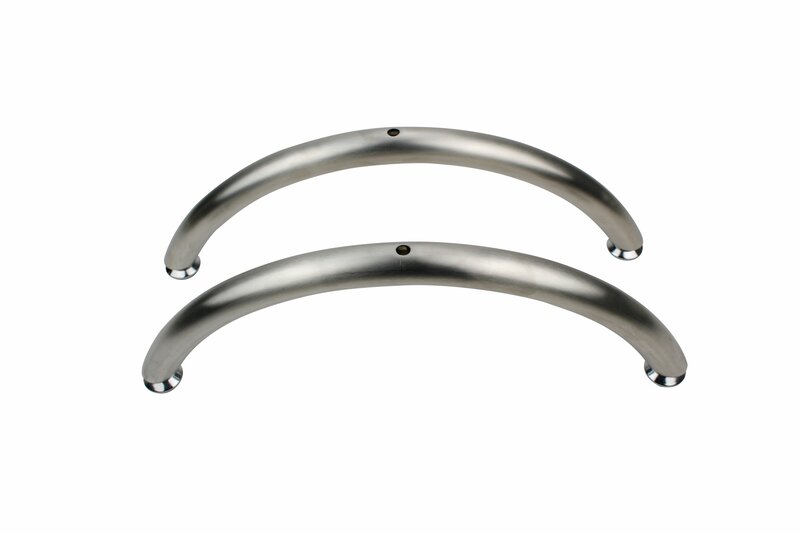 The sleek rectangular design, featuring eight rounded bars with a brushed stainless steel finish, adds style to any bathroom. 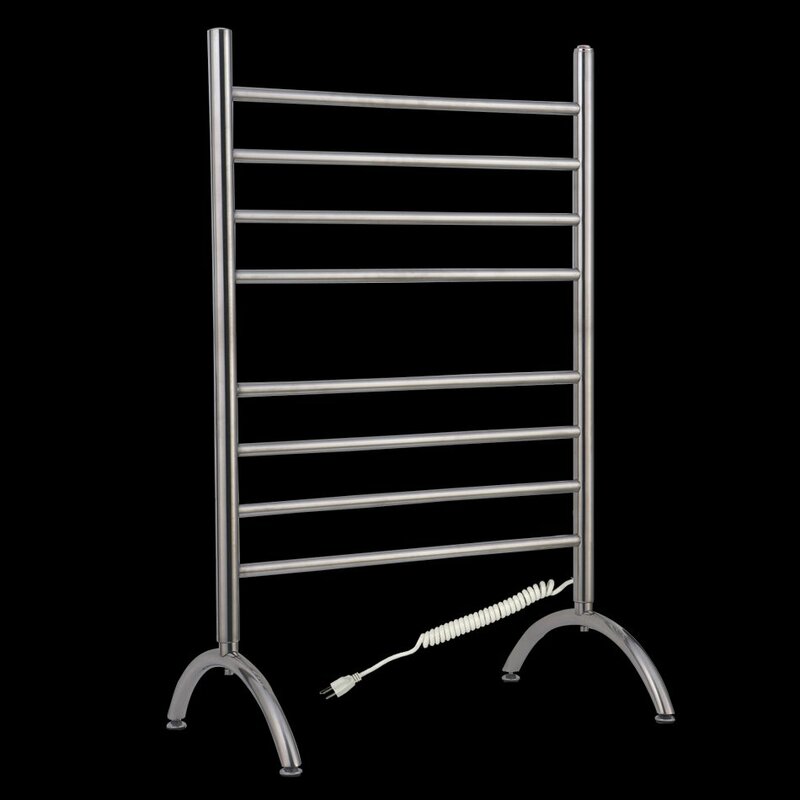 The Barcelona is C-UL-US Listed and produces 150 watts to safely and gently warm your towels. 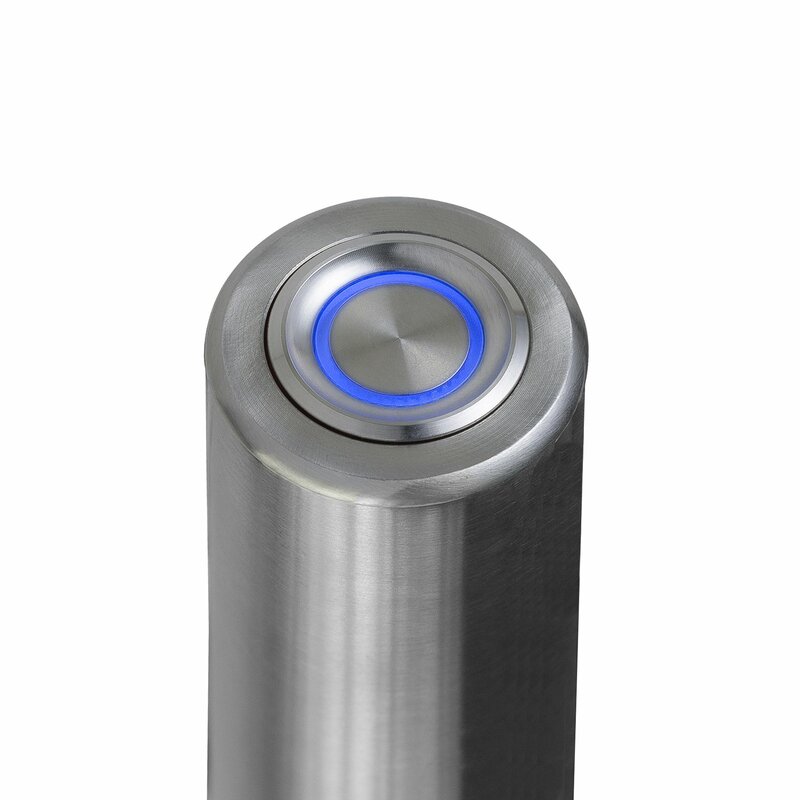 The built-in on/off switch allows for easy operation. 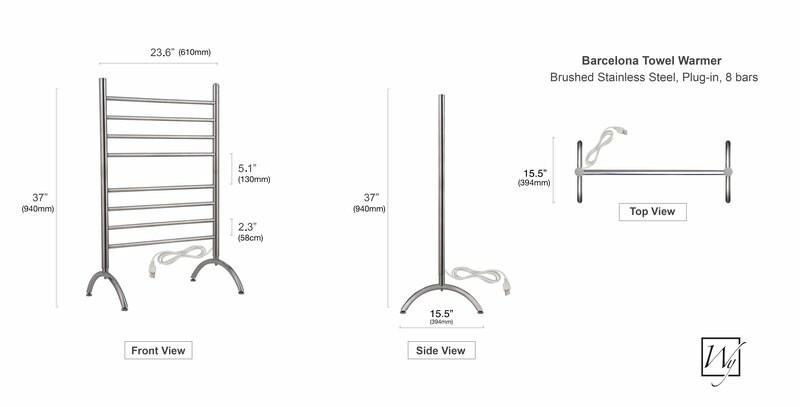 Barcelona Towel Warmer achieved an average rating of 5.0 stars with 2 reviews by our customers. Great product. Heats the towels and takes the chill off our unheated bathroom.